small and lightweight flash for dental photography. 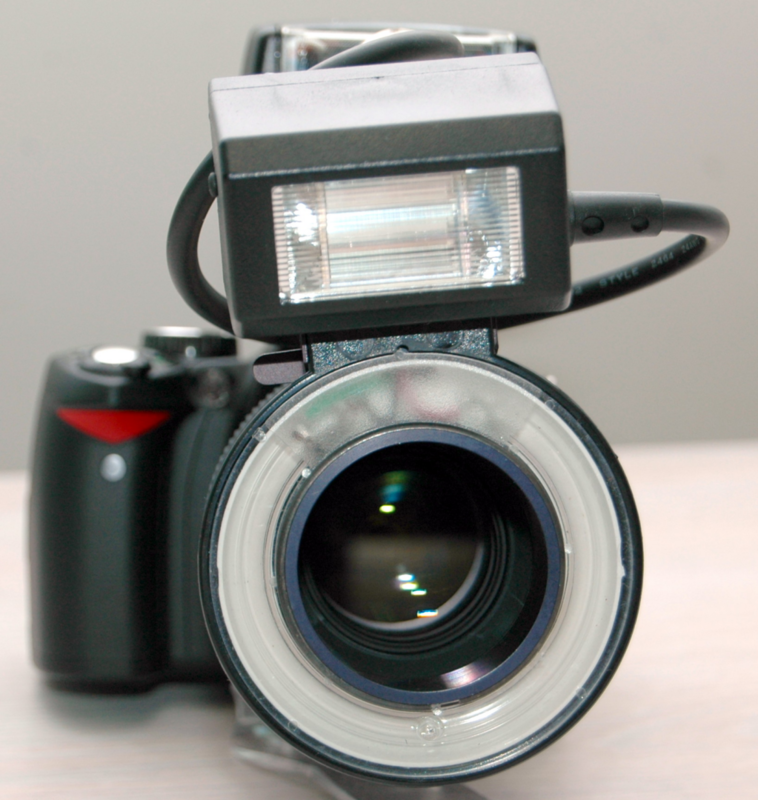 Ring flash for intra-orals and point flash for facials. 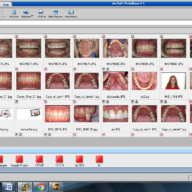 The only flash designed specifically for dental photography. Please let us know what macro lens you will be using. ***Important note*** When placing an order for a flash, please specify your camera body model and lens model. In the notes section of the order form. 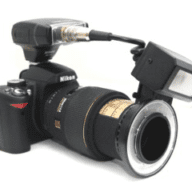 If possible please also include the mm mount on the end of the lens. We’d also be happy to call you to help you determine exactly what you need. For Flash and Lens orders, please specify your exact camera body model so we can send you the ideal settings for that body.